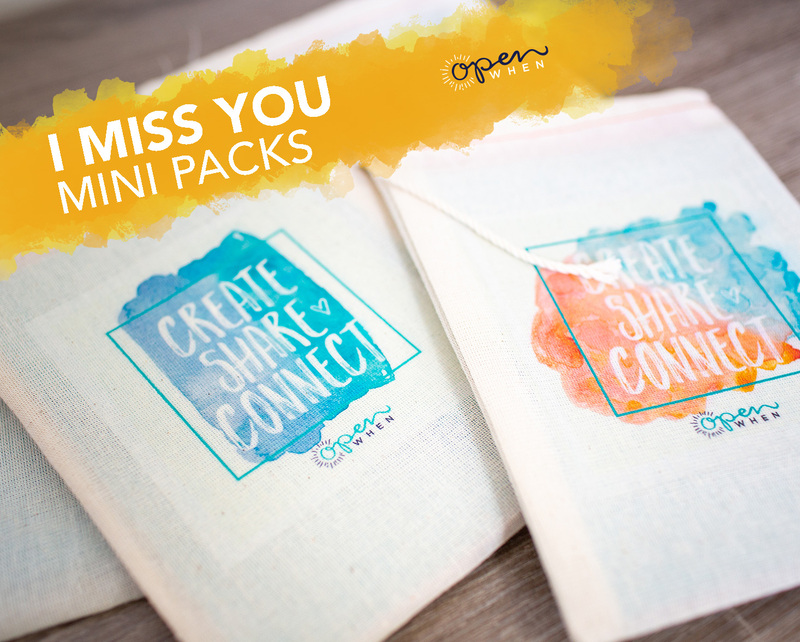 I Miss You Open When Letters Mini Packs – Great Long Distance Relationship Gift for Boyfriend, Girlfriend, Husband, Wife or Friend. Say Hi! There is never a wrong time to tell the people you love how much they mean to you. Too often grandparents, parents, children and close friends are separated by distance. FaceTime is great but getting a personal package in the mail that helps us stay connected can mean the world to those who miss us.